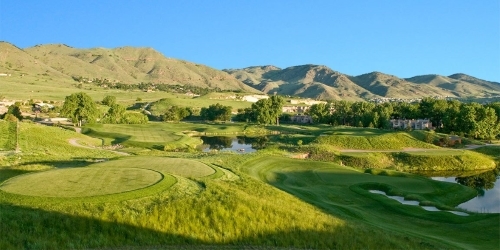 Below is a list of Colorado public, semi-private and private golf courses that host golf outings at their facility. The following golf courses are actively seeking new groups to host. 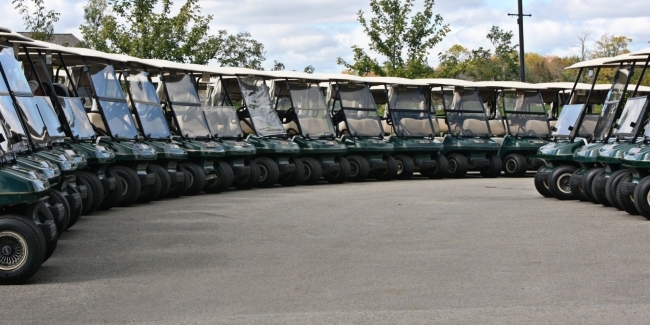 Please inquire to receive a quote for your golf event/outing. 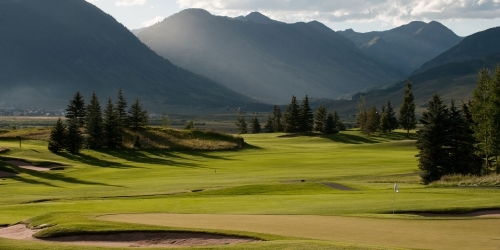 With a stupendous landscape set against the Elk Mountains, the distinguished Club at Crested Butte is highlighted by encompassing aspen and pine timberlands. When you receive guidance from Bird Golf Academy at The Club at Crested Butte, you procure distinguished teaching from a PGA professional, unrestricted course practice and play, player judgements, "clear key" analysis, and magnificent accommodations at The Grand Lodge at Crested Butte. Bird Golf Academy at The Club at Crested Butte is established at 385 Country Club Dr., Crested Butte, Colorado.